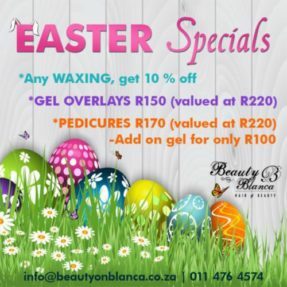 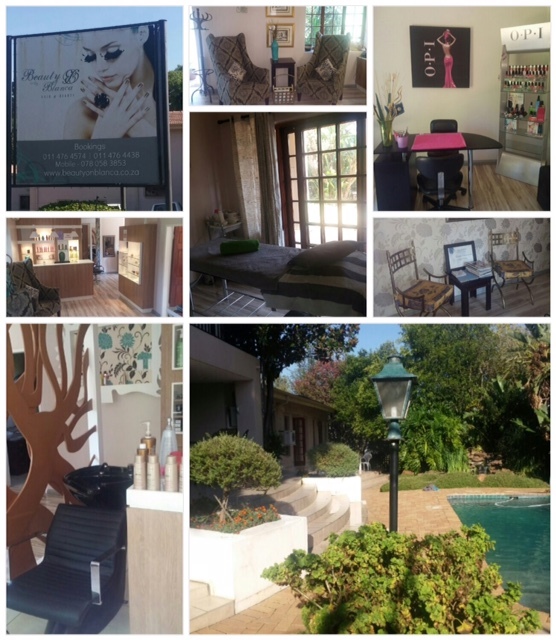 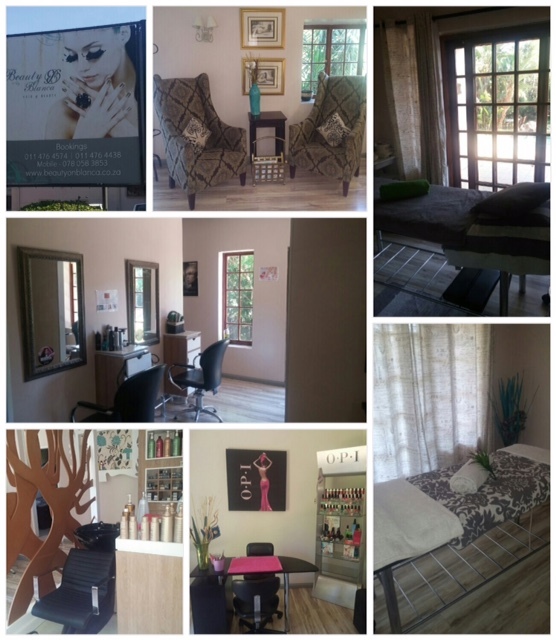 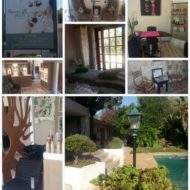 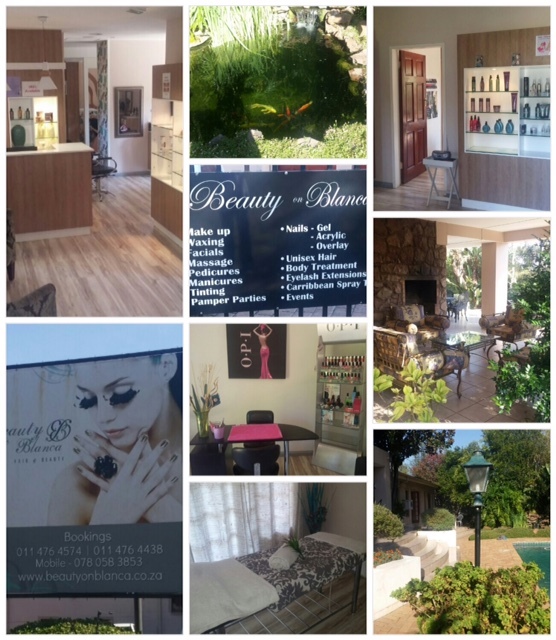 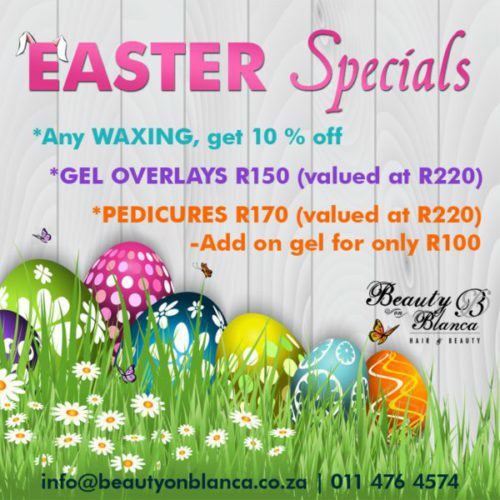 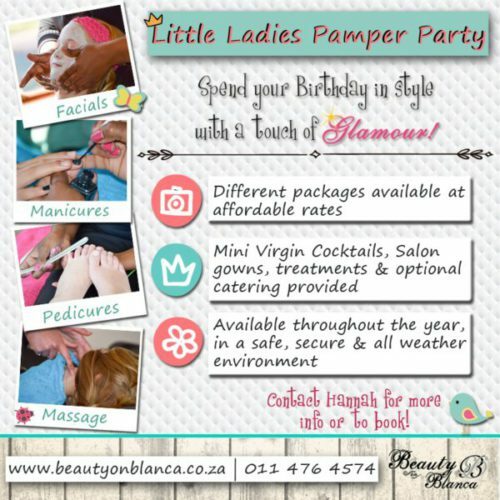 Beauty On Blanca is a one-stop hair and beauty salon situated in the Gauteng north western suburb of Northcliff. 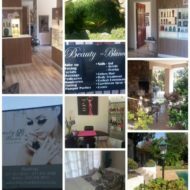 Because of its setting and location, Beauty On Blanca makes you feel as though you are away from the city and yet, is within five minutes’ drive from Cresta Shopping Centre. 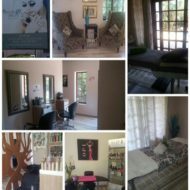 The salon is owned and run by Dagny and Hannah and offers all the traditional hair and beauty services but, unlike normal hair and beauty salons, offers the unique feel of the Day Spa where guests are provided with the highest level of professional service with a generous helping of pampering. 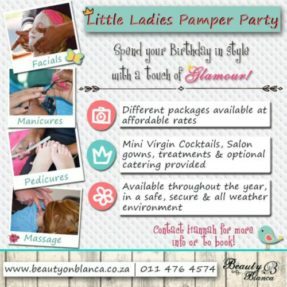 Look on the Beauty page for an example of what’s on offer and pricing.